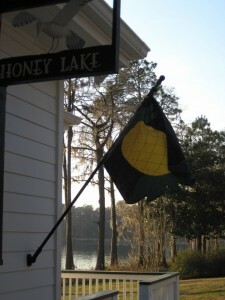 Lodging at Honey Lake Plantation. 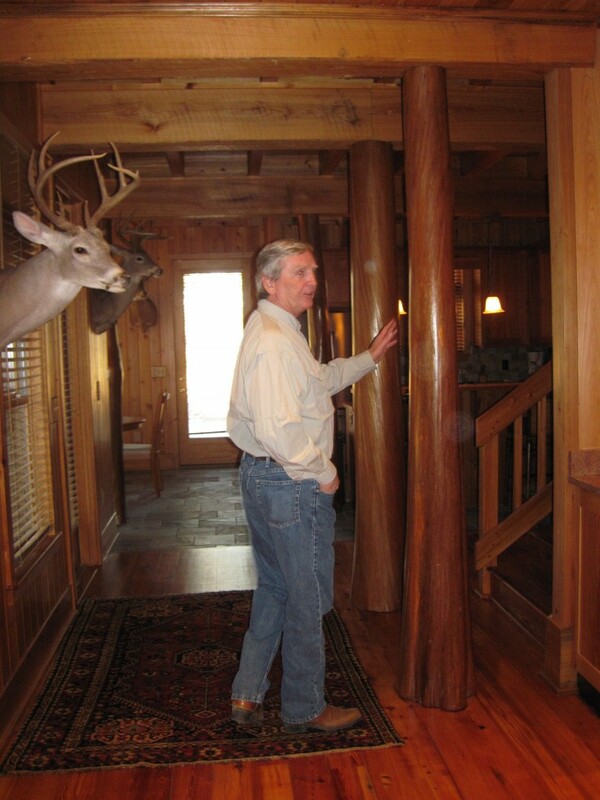 Owner Bob Williamson explains his vision for Honey Lake Plantation, a piece of land he sees as too wonderful to keep private. 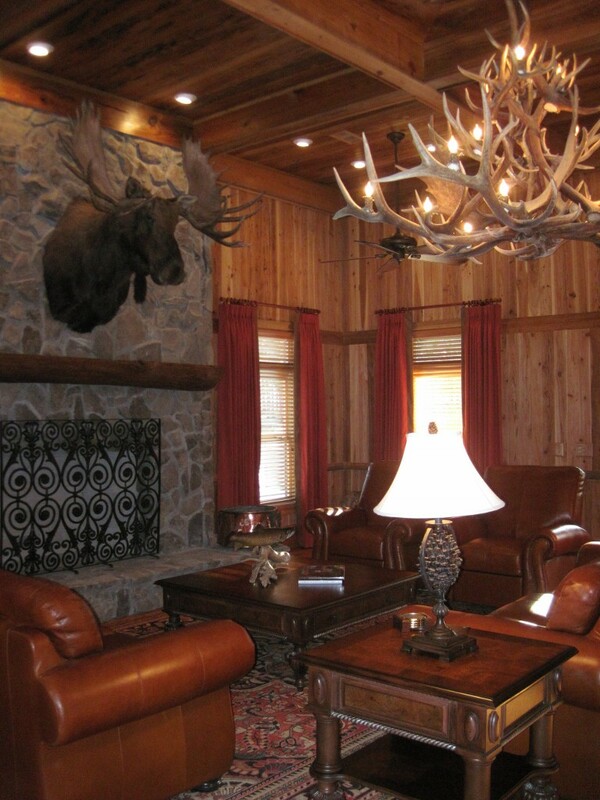 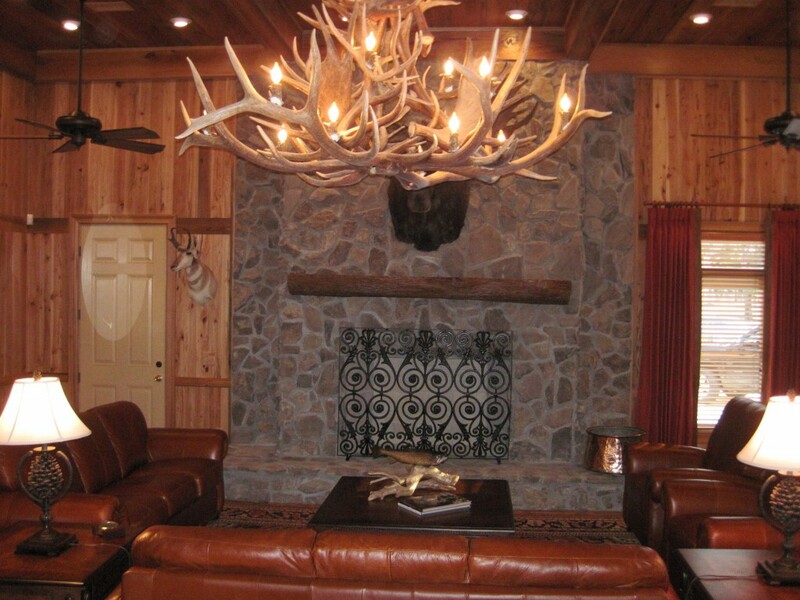 Decor details capture the upscale hunting lodge feel of Honey Lake. Accommodations at Honey Lake feature kitchen facilities. 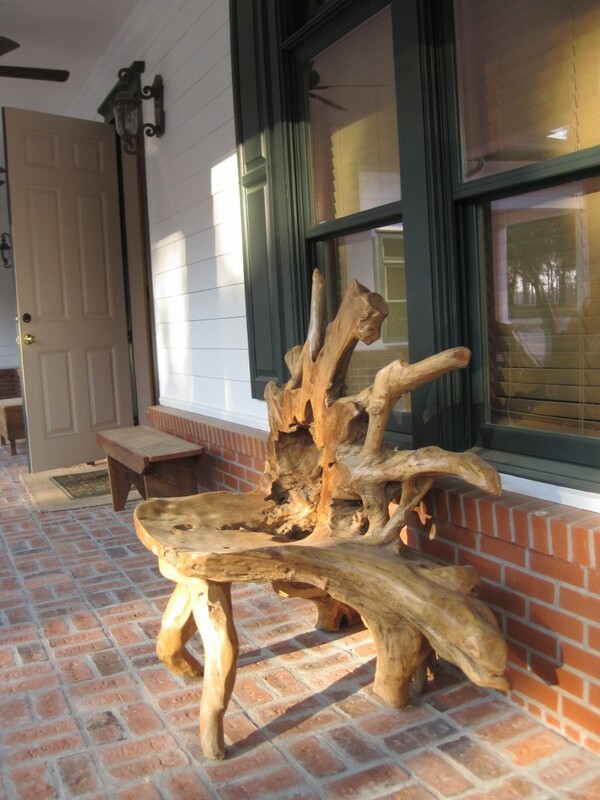 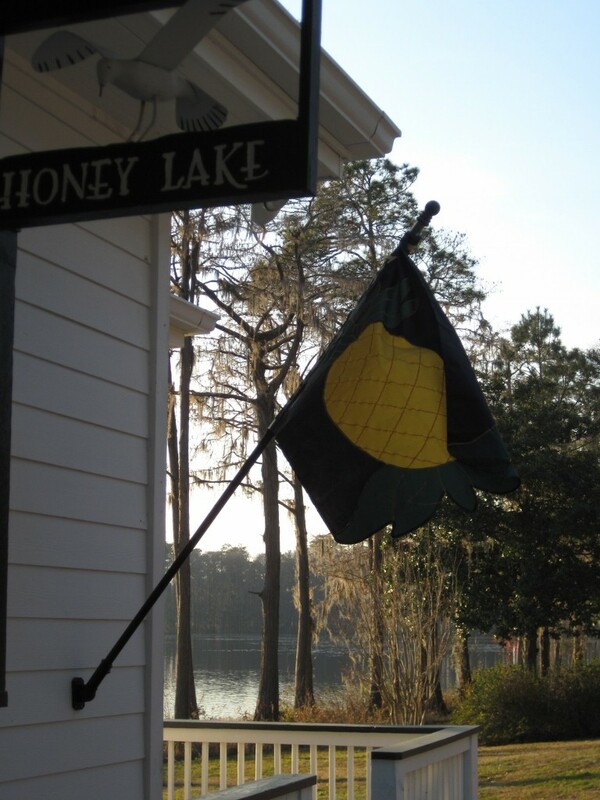 Combining rustic charm with high-end appointments, Honey Lake offers upscale amenities with an unfussy Southern spin. 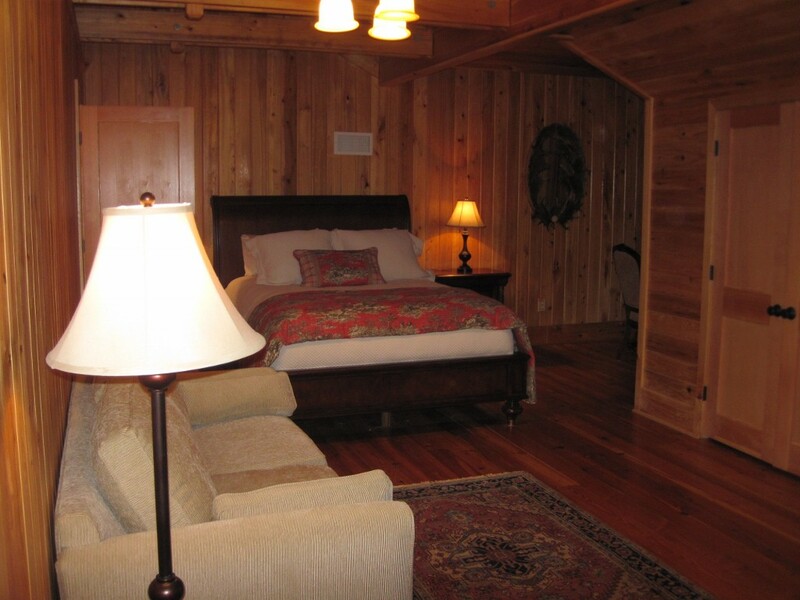 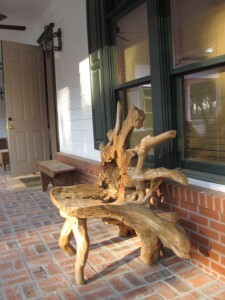 Pecky cypress and heart pine glow in the lodge. 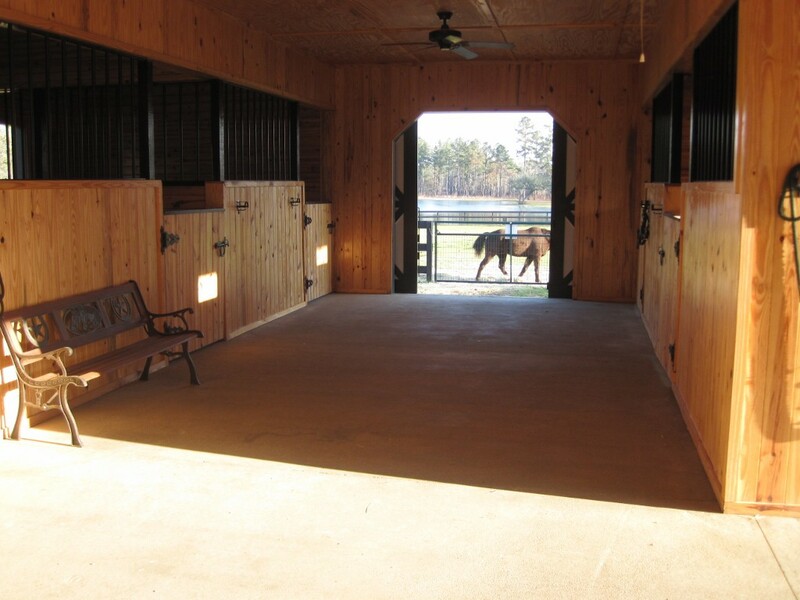 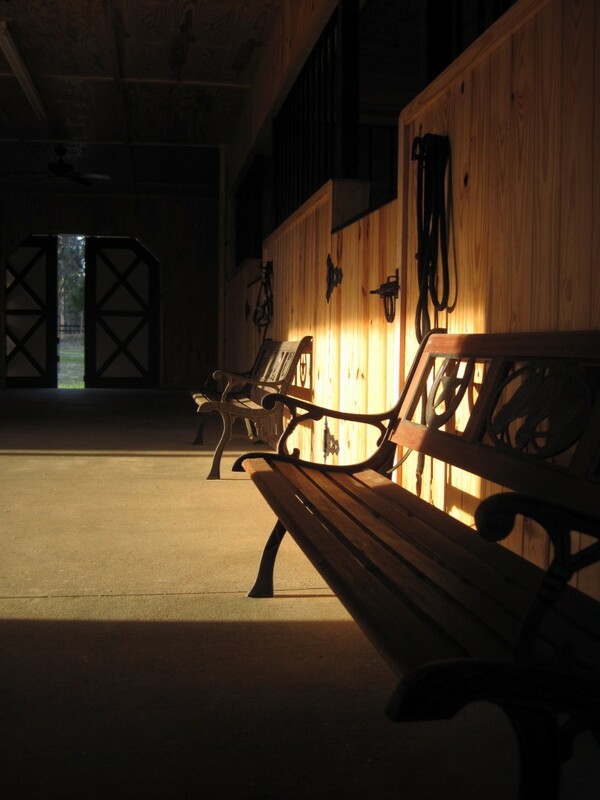 Stables and abundant riding opportunities beckon equestrians. 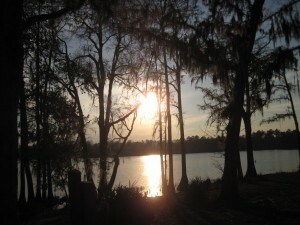 Pack your camera for wildlife, scenery and landscapes. 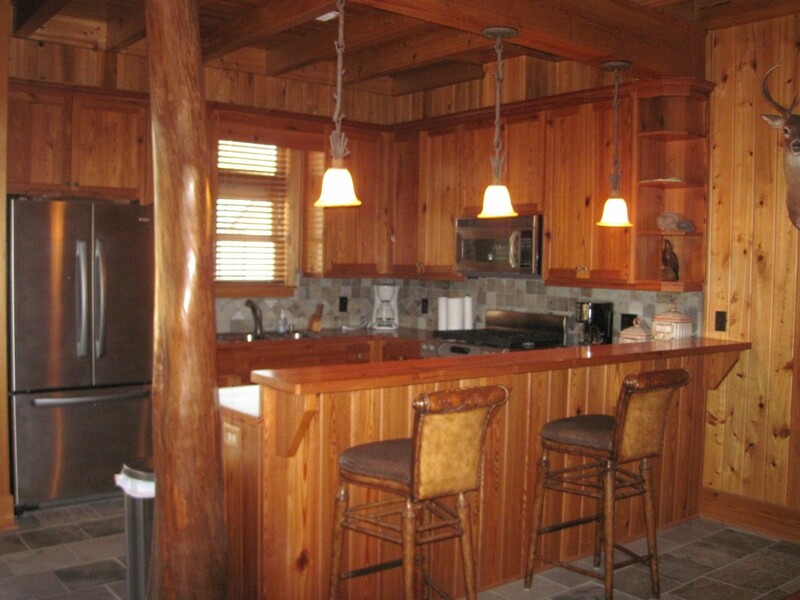 For the best views of Honey Lake, ask for the Pansy Poe cottage, a three-bedroom, 2,000-square-foot home. 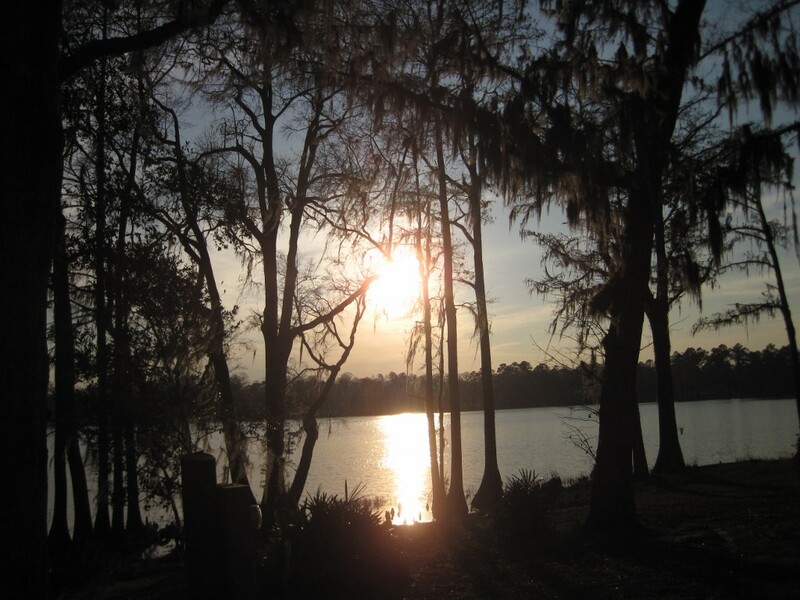 A sunset at Honey Lake is hard to beat. The pictures are beautiful, but the place is even more impressive.